Today, the online fraud landscape is bigger than ever before. A 2018 Identity Fraud Study revealed that the number of identity fraud victims increased by 8% (rising to 16.7 million U.S. consumers) in the last year. 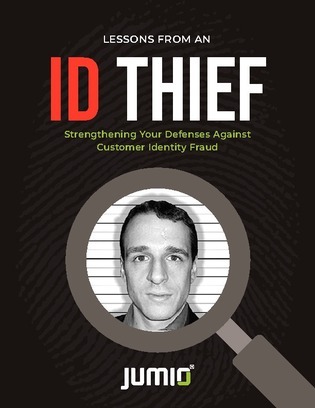 Also inside: Learn from one of New York’s most prolific credit card and identity thieves, Dan DeFelippi, as this resource dives into his former fraudulent journey and how your business can prevent criminals like him.